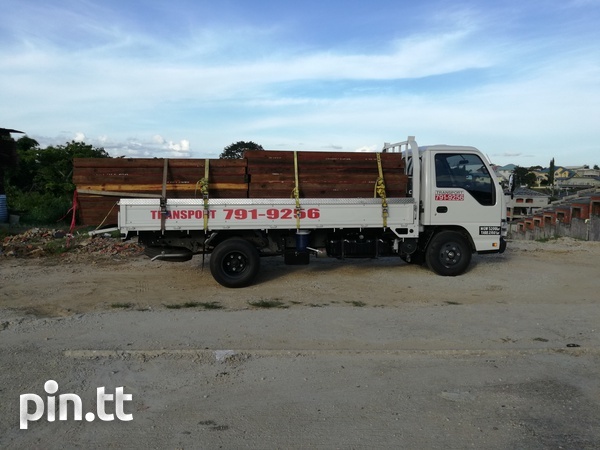 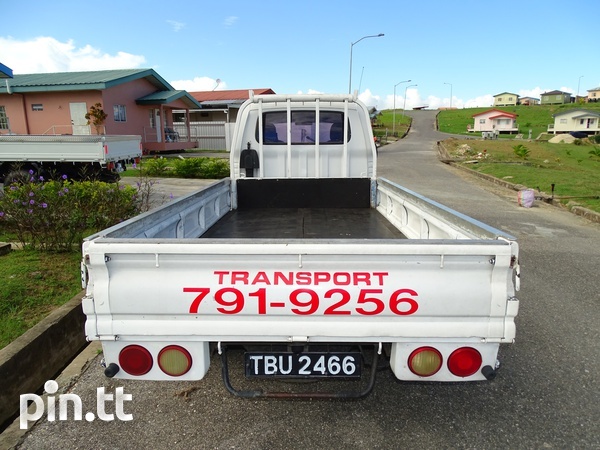 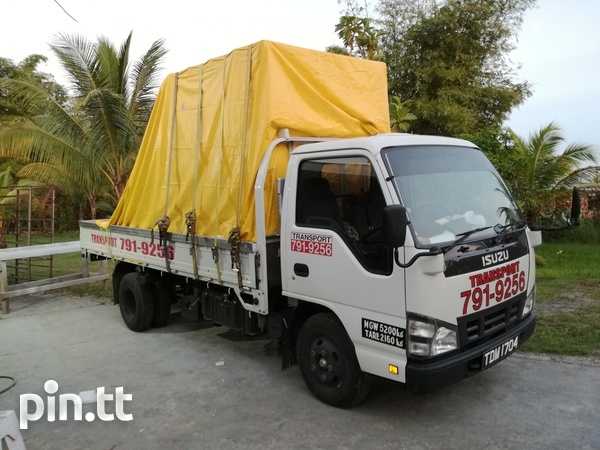 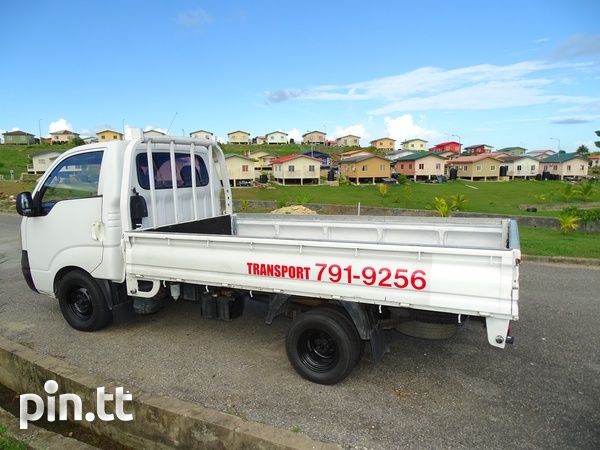 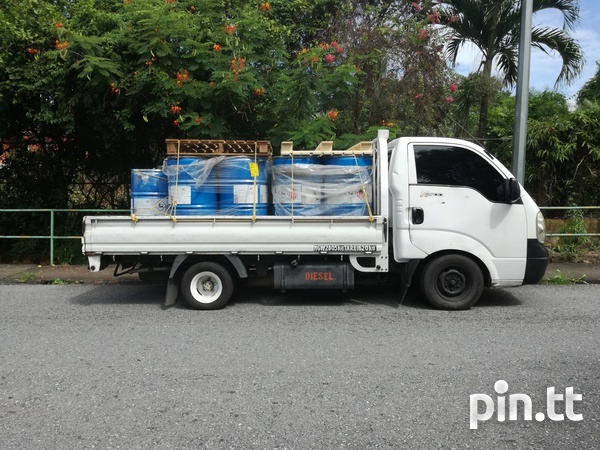 Transport for hire with Isuzu 3 ton truck and 1-1/4Ton Pickup. 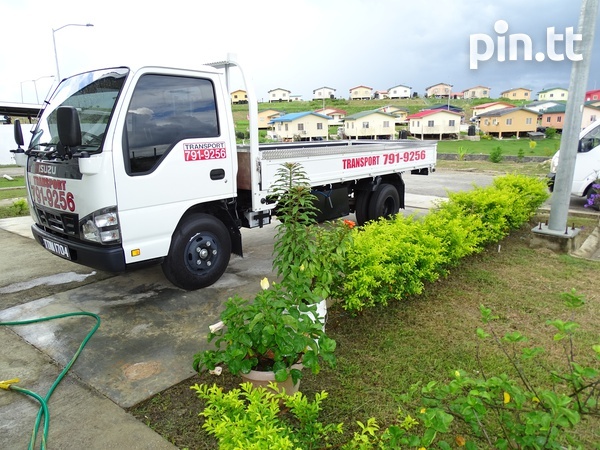 Transport for hire with Isuzu 3 ton truck. 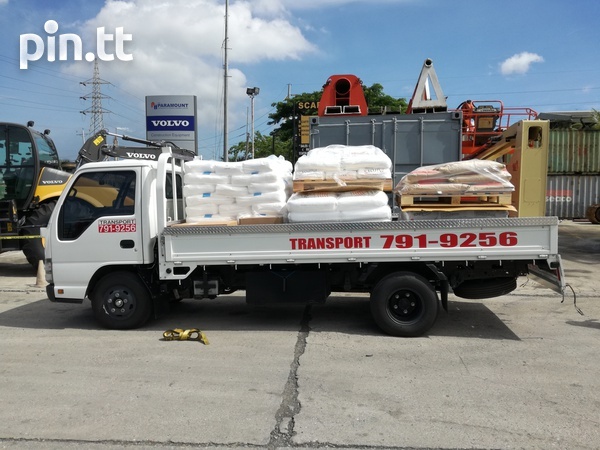 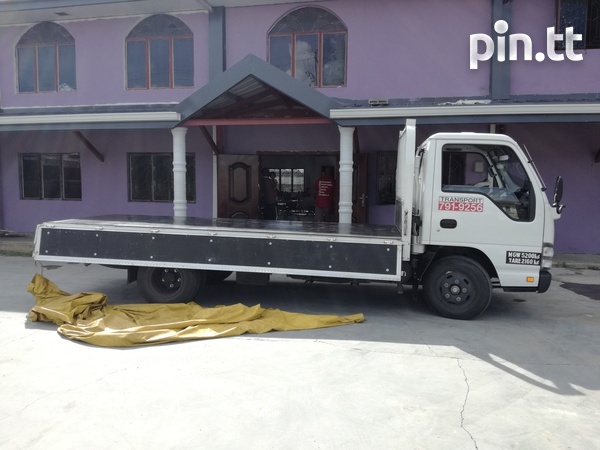 Transport for hire with Kia K2700 1-1/4 ton pickup truck.